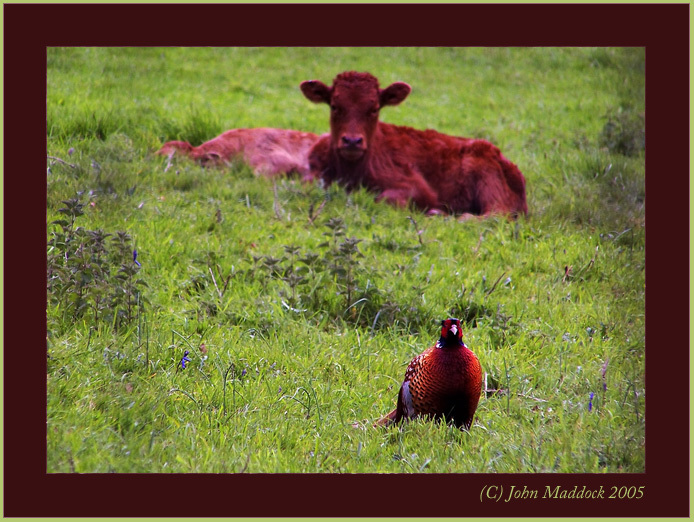 I was shooting some photos of this farm and the pastures when I noticed I was being watched. Last edited by bhammitt; May 9, 2009 at 6:49 AM. Very interesting photo, especially the background. Hi Terry! Thanks for looking! There really isn't much going on in Indiana except corn fields and bean fields right now, it does get pretty in the fall though. I wish we had a ocean or some mountains to shoot. Hi John! I love that shot! !